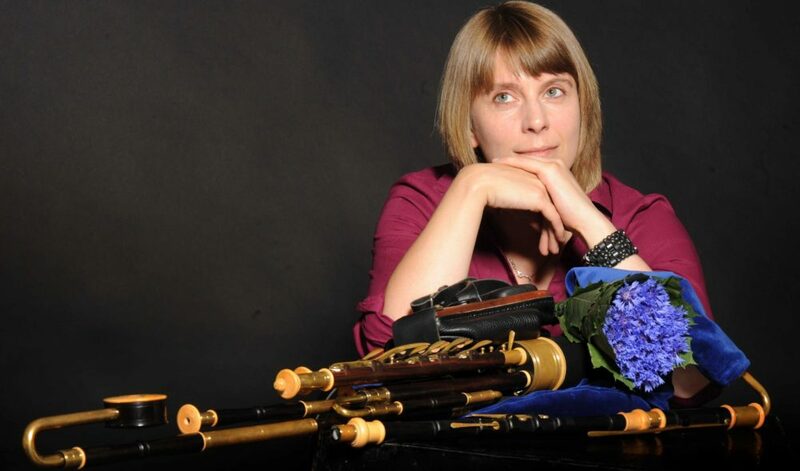 Please support #Fair Plé wherever you can – it’s so important to the traditional music world. In the many years I have been on the trad music scene I have lost count of the number of times when Fair Plé was more un-Fair Plé. 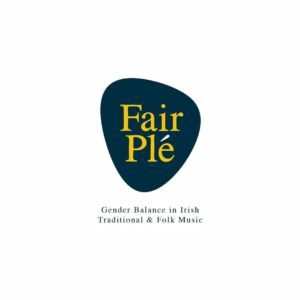 FairPlé aims to achieve gender balance in the production, performance, promotion, and development of Irish traditional and folk music. They advocate for equal opportunity and balanced representation for all.